Our combined solutions will help us protect even more email, people and businesses. Greenview Data has been a leading provider of software and IT services since 1980. 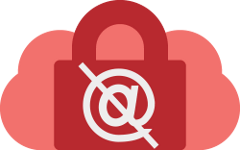 We launched SpamStopsHere™, our innovative premium antispam service in 2002. 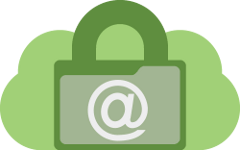 Greenview now provides complete hosted email security with zero-hour antivirus protection, RestorEmail™ archiving, Zix®-powered encryption and Zimbra®-powered hosting. All hosted services include our brilliant 24/7 live support! The conscientious support and consideration you and your staff give your customers is unmatched anywhere. Greenview Data's Cloud Email services are completely modular. They integrate seamlessly with each other and with most cloud and appliance-based email services, like Office 365, Google Apps, Exchange, Outlook, and other leading email clients.. Protect your business from email threats with Greenview's legendary SpamStopsHere™. It blocks 99.5% of spam with zero-hour malware protection and almost no false positives. Archive and retrieve emails quickly and efficiently with our hosted archiving. Greenview Data's RestorEmail™ meets regulatory and compliance standards. Integrates seamlessly with our hosted email service. 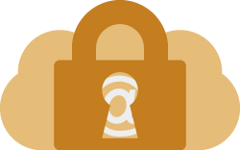 Send encrypted email to anyone anytime without additional hardware or software - secure all the way through the cloud. Simple, affordable and compliant. Built on the Zix encryption platform trusted by millions. Bring your business email domain to us for AnyTime AnyWhere AnyDevice business communication and collaboration. We'll host your email in our secure redundant data centers. Includes SpamStopsHere Business Edition. 24/7/365 live support via phone, chat or email from our Ann Arbor, MI Headquarters is included with all of our hosted (Cloud) email services. Take the challenge and call us right now. We'll pick up the phone. I appreciate the help always being there when I need it. Learn more about our services and products on these and other popular pages. 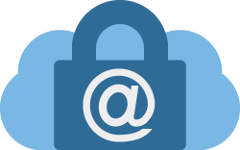 Learn more about email security, our products and services. Follow the latest news on email hosting & cyber-security threats. MSPs, ISPs & VARs - Increase ROI reselling our hosted services.